People who give 100% every day deserve the best tools and the best equipment. You work on demanding problems, and important decisions depend on the results of your work. 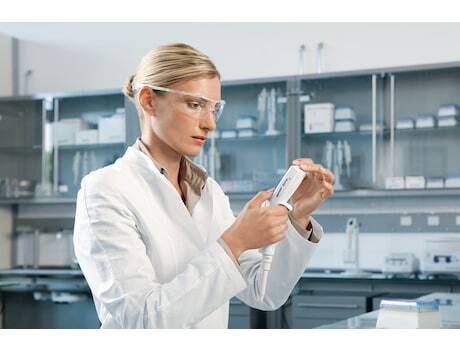 With the Eppendorf Xplorer, your work achieves a new level of simplicity, precision and reproducibility. Means: no more delays due to complicated programming or inflexible processes. The Eppendorf Xplorer pipettes are electronic single, 8 and 12 channel pipettes designed to aspirate and dispense liquid volumes from 0.5 µL to 10 mL while eliminating many of potential error risks associated with manual pipetting. 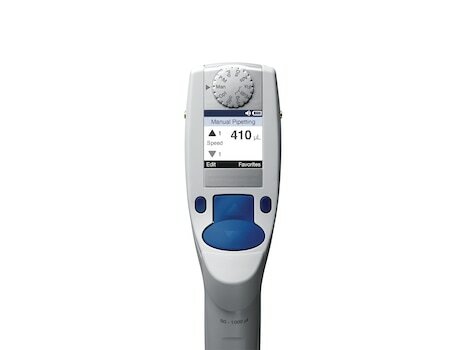 The intuitive operating concept and ergonomic design, supported by Eppendorf PhysioCare Concept® set new standards in simplicity, precision and reproducibility. It can be set to 9 different languages: Chinese, Dutch, English, French, German, Italian, Japanese, Portuguese and Spanish. The Xplorer pipettes are the ideal instrument if you need precisely adjustable parameters, reproducible and accurate results while experiencing fatigue-free pipetting and always maintaining full control over pipetting procedures.